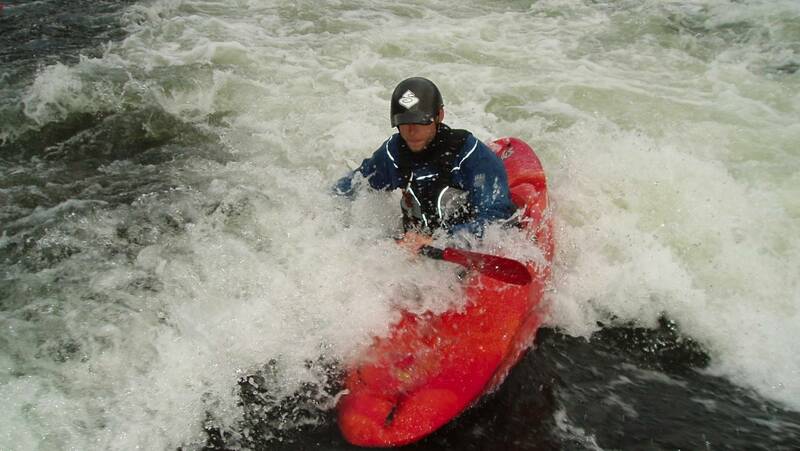 Try a day of whitewater kayaking, it leaves you wanting more! We paddle a day in Brattlands Currents. 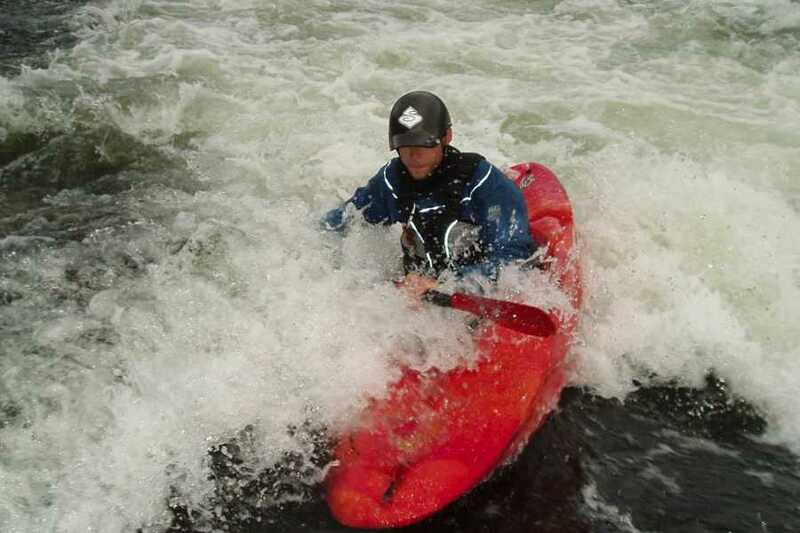 You learn the basics of kayaking during an intense day. At half-time we stop and make a fire and some coffee. We meet at Hyrskidan in Undersåker at 10 am, please bring your own car. The tour runs every day from June to September, as long as the minimum number of three persons has been achieved, would your group not be big enough will we put you with other participants. No previous knowledge required. Minimum age 12 years. We supply all equipment required. Please bring extra training shoes, rain jacket, thin fleece and or long underwear.